and a Special Guest TBA…! "Dreaming of a BBQ feast, bangin' beats and whole flock of funky friends? 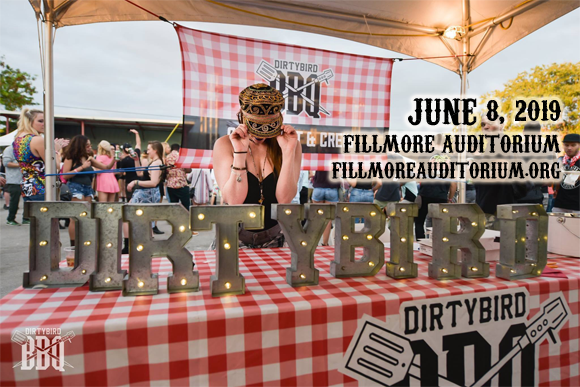 That's right, it's time for our DIRTYBIRD BBQ TOUR 2019!